5.1 Can you cook frozen chips? 5.2 Is there a guarantee? 5.3 Is it noisy when is use? 5.4 Do you have to use a certain type of cooking oil? 5.5 Can you make stews in it? 5.6 Is there any steam emitted – steaming up the kitchen windows? 5.7 How long to chips take to cook? 5.8 Does it smell like a deep fat fryer when cooking? 5.9 Does the rotating paddle break up chips and other delicate items like fish? 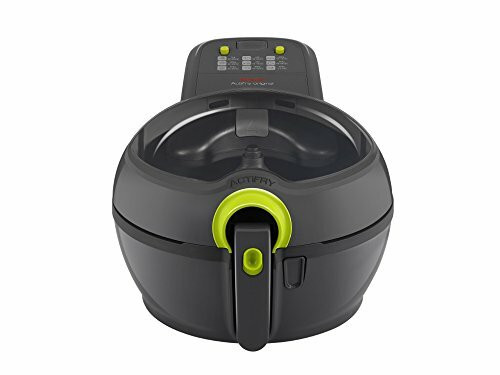 5.10 What are people saying about their ActiFry? The mid-range Tefal ActiFry Plus (1.2 KG) health fryer is one of the most popular fryers on the market currently. It is packed with features and is a versatile addition to any kitchen. It’s also competitively priced against its rivals. It’s our number one recommendation for mid-range budgets. If you’re looking discover the health benefits of this type of cooking, then this model would be ideal for you. You will find this type of cooking recommended in many calorie counting slimming clubs as cooking with less oil, means less calories in the food you love. A strong feature which will please many potential buyers is the ease of cleaning. Because there is little oil involved with this type of cooking, cleaning down the fryer is a simple job. Although all parts are dishwasher safe, you can clean the bowl with a kitchen towel or damp cloth and opt to use the dishwasher after every other use. Cool wall – if you have children in the house then you’ll be pleased to know that this fryer has a cool wall exterior, so it’s safe should there be small hands around! It has a 1.2 kilogram capacity meaning it will serve up to 5 hungry mouths. There’s no need to shake or stir your food either – a mixing paddle ensures food is rotated during the cooking cycle to ensure thorough and evenly cooked food every time. There is a digital readout on the ActiFry Plus giving you a countdown timer readout. It can be set for 99 minutes and there is an audible “ready” alarm once zero has been reached. You can open the lid at any point during the cooking cycle, doing so will automatically pause the cooking cycle. Closing the lid will resume the cooking. There’s a non-stick pan which has a ceramic coating meaning cleaning is easy. This can also be placed in a dishwasher if you wish. Free recipe booklet – if you’re new to health frying then you’ll find the free recipe booklet included a real help to get started in cooking your first delicious meals with this Tefal model. Tefal have embraced technology and also produced a mobile app called “My ActiFry” to make it even easier to help you get the most from your new Tefal. The cooking temperature is set to approximately 170°C and remains constant during the cooking cycle. There’s viewing window on this model which allows you to keep an eye of your food while it’s cooking. The Tefal ActiFry really is a versatile cooking appliance which will benefit any home kitchen. You’ll be surprised at the variety of meal options you can cook and the free recipe book (and mobile app) will help you. So let’s take a look at the common questions people have asked about this fryer. Can you cook frozen chips? Yes you can! You can cook both frozen and fresh chips. In fact, you can cook anything from frozen; it will just take a little longer. Yes. Currently, there is a 1 year guarantee with this model. Is it noisy when is use? Not noisy, but there is a sound emitted during operation but no more louder than a cooker hood. Certainly not too loud to be a distraction. Do you have to use a certain type of cooking oil? No. Although vegetable or olive oil is recommended, you can also liquefied beef dripping or low calorie sprays. Can you make stews in it? Yes you can. It can be used as a slow cooker if you wish, but remember the timer allows a maximum of 99 cooking time. If you wish to cook for longer then you will need to reset the timer. 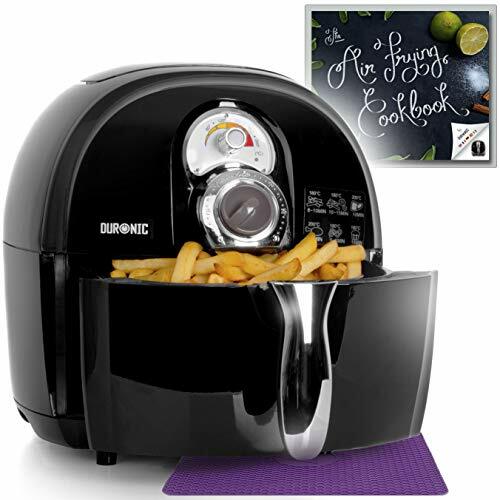 The fryer can be used for stews, slow cooked curries, stir frys – the list is endless! Is there any steam emitted – steaming up the kitchen windows? No, there’s no steam emitted so your windows will stay clear! How long to chips take to cook? Between 25-35 minutes, a bit longer if you like them well done and crispy. If cooking fresh chips, then a little less. Does it smell like a deep fat fryer when cooking? No, there is no smell like a deep fat fryer. This is because there simply isn’t the volume of oil that a deep fat fryer uses. Does the rotating paddle break up chips and other delicate items like fish? No. The paddle moves slowly and gently. 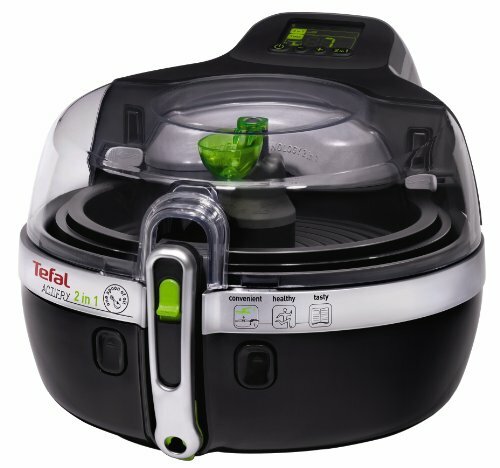 Tefal’s patented hot air system demonstrates their aim to be at the forefront of health fryer technology. The success of any cooking device is its ability to cook food thoroughly and at the right temperature and the Tefal ActiFry excels in this department. The stirring paddle means you can enjoy hands-off cooking while the ActiFry takes care of everything. 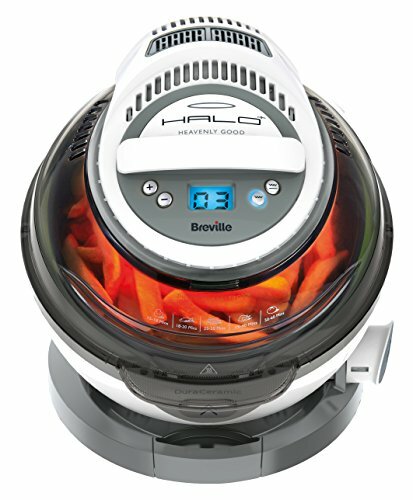 What are people saying about their ActiFry? Let’s take a look in detail at what owners have reported and commented about the Tefal ActiFry. 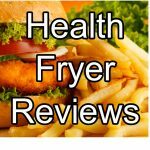 Many people point out the health benefits of cooking using a health fryer. Simply put, eating less calories will help you lose weight and cooking with just 3% oil will only assist anyone who is on a calorie controlled diet. If you attend a slimming club, your group leader will be pleased to hear you’ve taken the smart decision to invest in a low fat fryer. The price point of this model also means it won’t break the bank to get start eating more healthily. 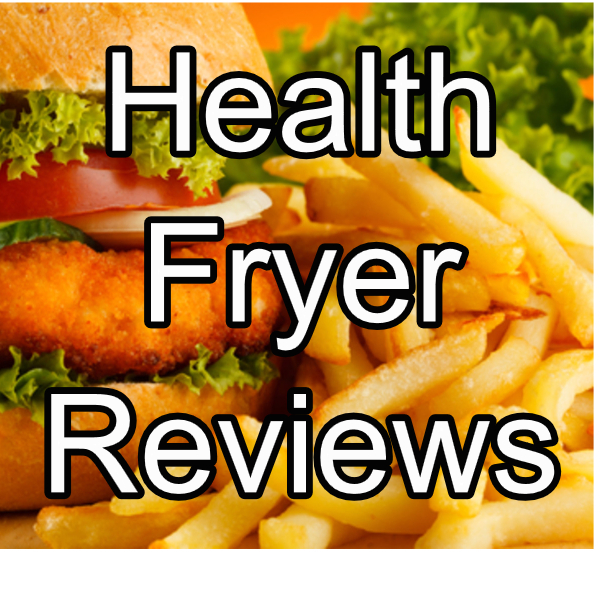 A common point among the reviews is just how easy the fryer is to use. Simply “throw” your food and oil in, set the timer and off you go. It’s also easy to clean afterwards too. Busy people like this. We found some comments regarding the brittleness of some of the plastic parts reported by a very small number of owners, but we don’t think this is a major problem and over 800 positive customer reviews confirm this. ££ SAVINGS ALERT - DON'T MISS OUT! 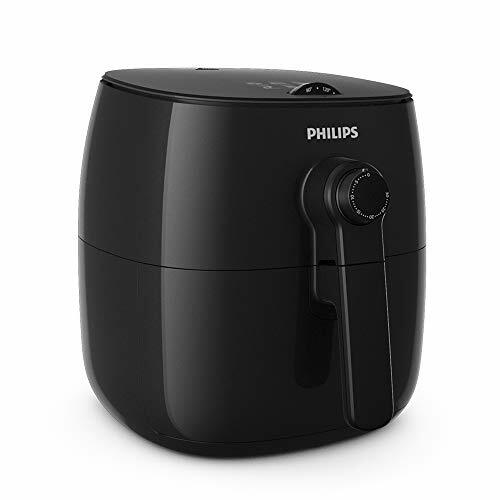 This air fryer is currently on offer!